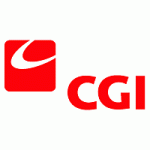 Founded in 1976, headquartered in Montreal, Canada, CGI is the 5th largest independent and end-to-end IT and business services and product organization in the world, committed to helping clients succeed. We have the global resources, expertise, stability and dedicated professionals needed to achieve results for our clients – and for our members. At CGI, we’re a team of builders. We call our employees members because all who join CGI are building their own company – we are all shareholders from Day One – one that has grown to 73,000 professionals located more than 40 countries. Additional Criteria – No Current Backlog. Design, build, install, implement and/or maintain software applications for some of the leading global organizations. 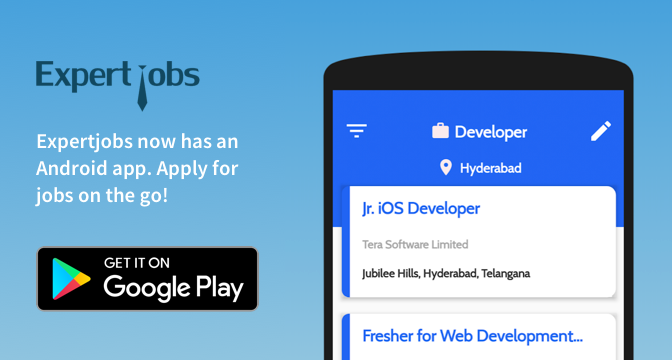 Carry out enhancements to existing applications as well as developing, testing and implementing new applications. Working alongside experts and fellow professionals and clients from around the world. Develop, Analyze and Maintain complex software and solve complex engineering problems quickly and smartly. Will support 24X7 mission critical systems for CGI clients across the globe to deliver on their business.